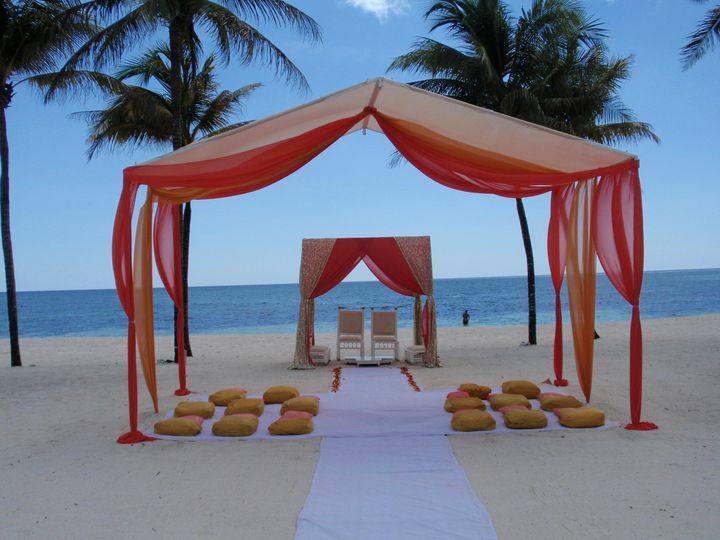 Fun ‘n Sun Weddings is an independent boutique travel agency located in Longmeadow, Massachusetts. 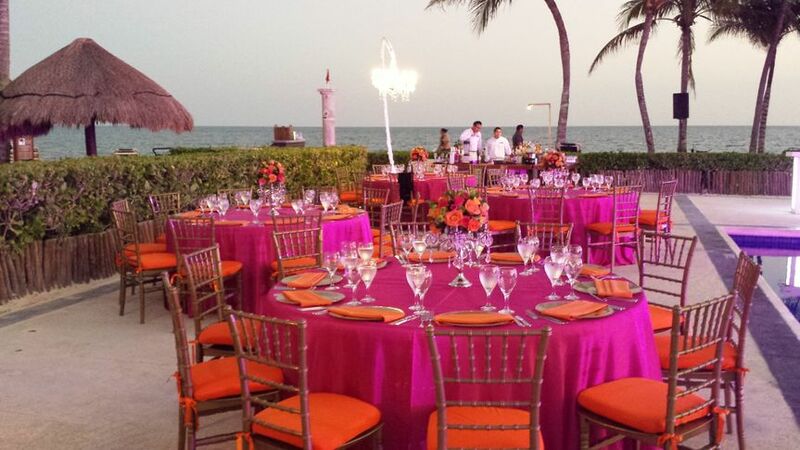 They specialize in destination weddings and honeymoons in Mexico, the Caribbean, Central America and Western Europe. They pride themselves on their friendly, professional and personal service, while going above and beyond your expectations. 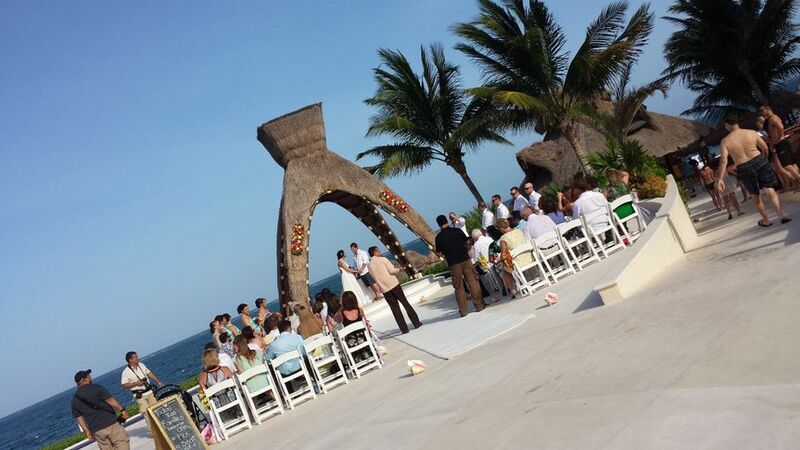 Fun ‘n Sun Weddings can't wait to help you plan the wedding or honeymoon of your dreams. This unique company is owned and operated by Karin O’Keefe. She’s an avid traveler who prides herself on her attention to detail. 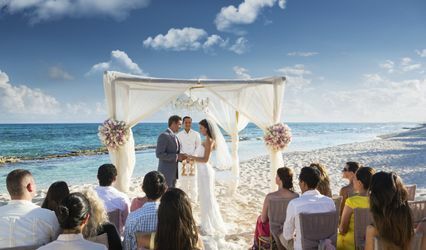 She’s a Certified Travel Associate with the Travel Institute, a charter member of the Destination Wedding & Honeymoon Specialists Association and is certified by the Gay Wedding Institute. Karen is also a Gourmet Inclusive Vacation Consultant and a Certified Sandals Specialist. In january 2016 we got engaged and knew it would be a destination even our families did. the Next step was figuring out how do we even begin planning. I was then referred to Karin by a client of my Salon. I then reached out made an appointment with my fiance. Karin seemed to get exactly what we wanted. We had a resort in mind but still wanted advice and needed help. 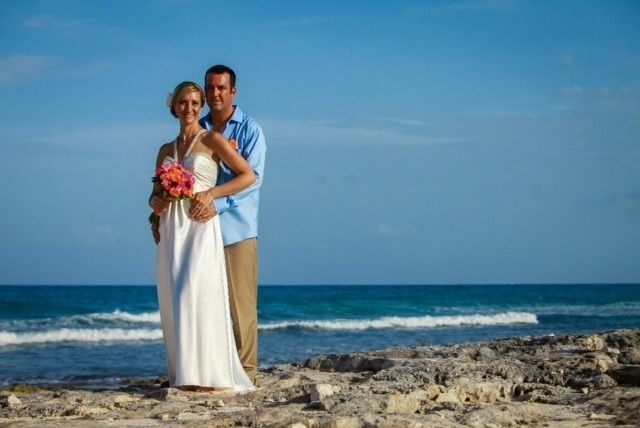 We chose our 1st choice which was Breathless Punta Cana (in which we had been to previously) Karin took care of booking our wedding and our travel arrangements. we blocked off a group of rooms and Karin took care of the rest! 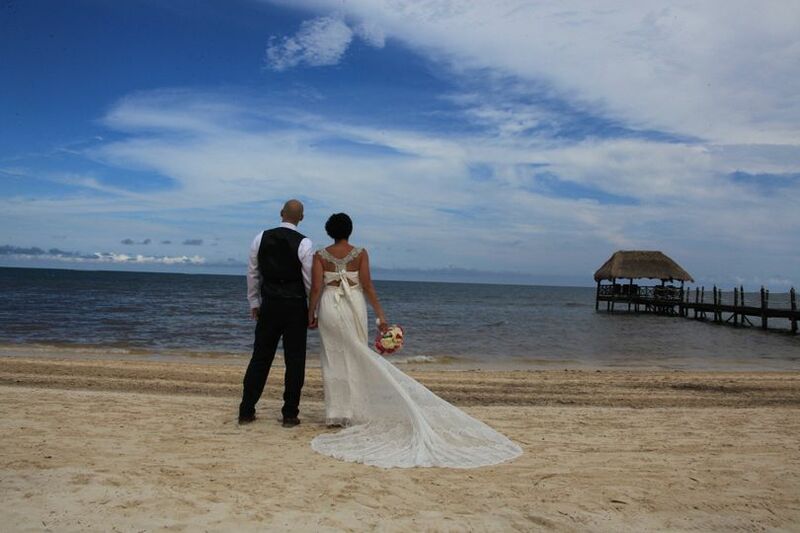 Everyone in our wedding group raved about the thorough our Travel agent was!! She always had a quick response to everyone! We really could not have made our a wedding a possibility with out her help. So thankful to have found this company to make all of our wedding dreams a possibility! 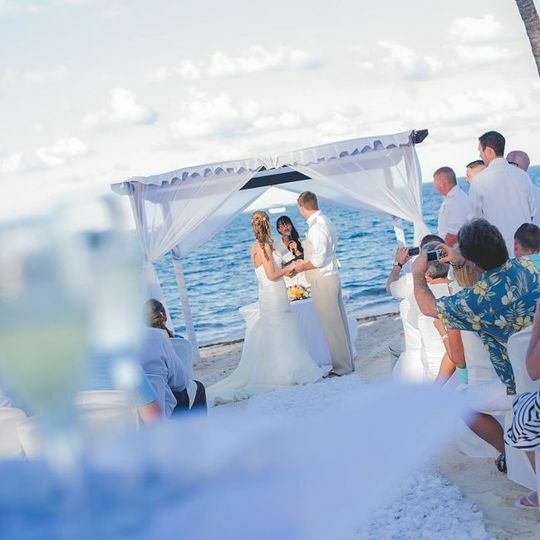 It's been my pleasure to work with you and Tom to plan your wedding at Breathless Punta Cana. 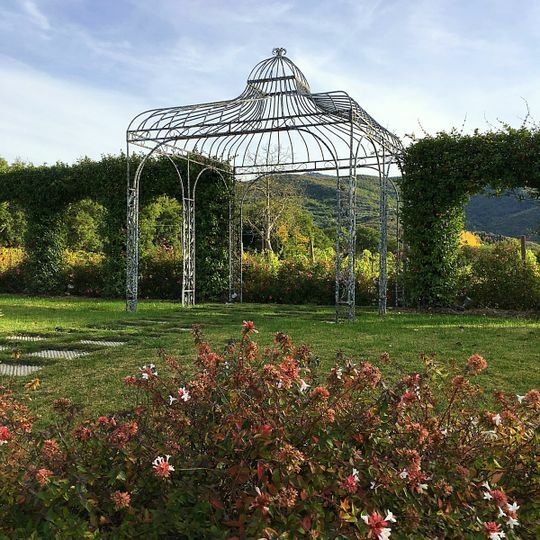 Making the group travel arrangements for your family and friends has given me a glimpse into how lucky you are to have such great people around you as you move onto your life together as a married couple. Congratulations on becoming Mr. & Mrs.! Karin O'Keefe at Fun N' Sun made my wedding planning go SO beyond smooth. Any question, concern, or inquiry was answered right away and with such perfect detail. 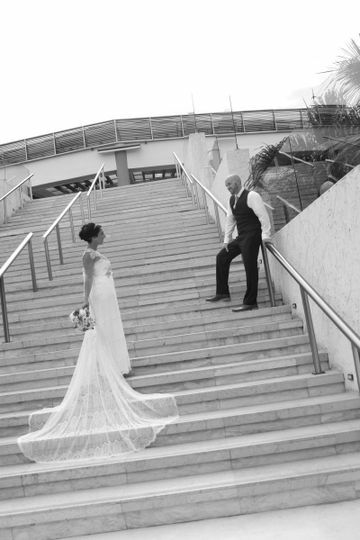 Knowing she was handling all of my guests and their travel, and knowing I had her to connect me to the resort and keep things all going smoothly for the wedding planning in another country was all of the comfort I needed! She was always so responsive and on top of everything. So beyond organized. Easy to talk to. And just so beyond helpful. I would recommend her a million times over to any bride. You couldn't choose anyone better to be in your corner. And just as an added bonus at the end of the trip, we were headed home at 7pm and I needed to find a quick flight for my mother in law for the morning due to a family emergency, without hesitation Karin quickly found the perfect flight to get her home fast and with ease. She goes above and beyond and out of her way to help and I will be using her and recommending her for all the years to come. Thank you for making this such a beautiful experience Karin! 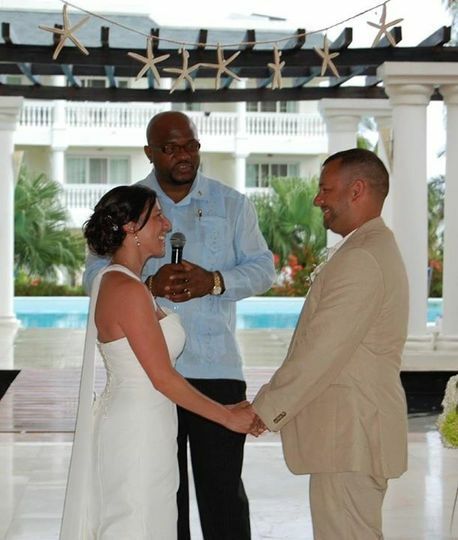 It was an honor and a privilege to be a part of your beautiful Caribbean wedding! Working with you and your family and friends was such a pleasure, and I'm so pleased to have been able to help keep everything organized for your once-in-a-lifetime event. I look forward to seeing your photos and assisting with your future travel plans. I truly appreciate your recommending me to your friends for their travel needs. Karin from Fun 'n Sun travel is amazing! She helped us find the perfect destination for our honeymoon and can't wait to take another trip using Fun 'n Sun! Thank you so much for your review! I'm so pleased that we were able to find the perfect spot for you and secure the room category that you wanted for your special occasion. Looking forward to working with you again!